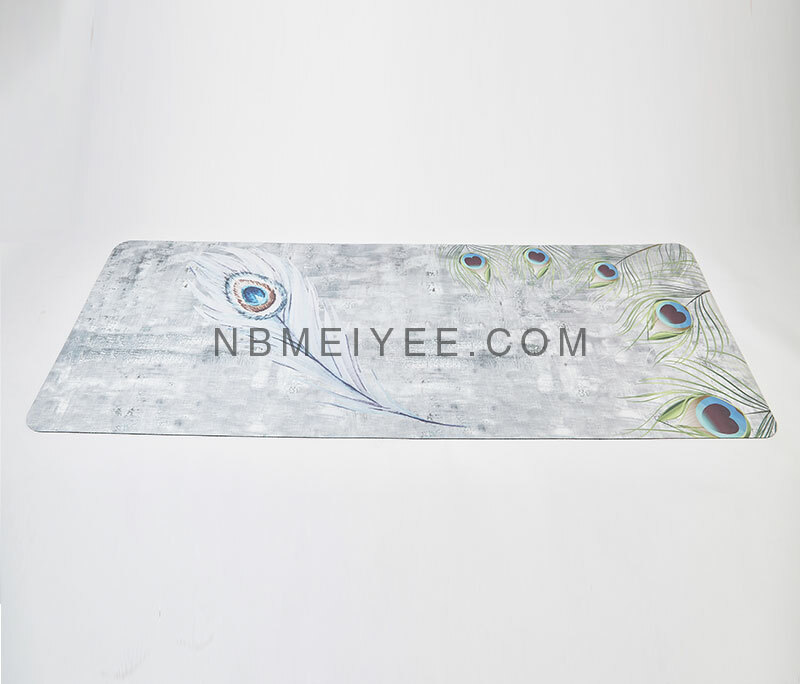 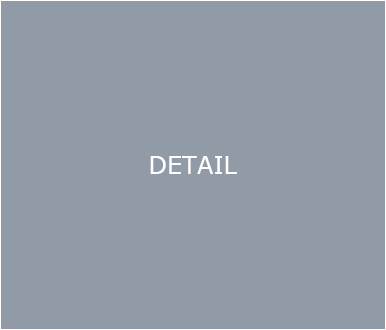 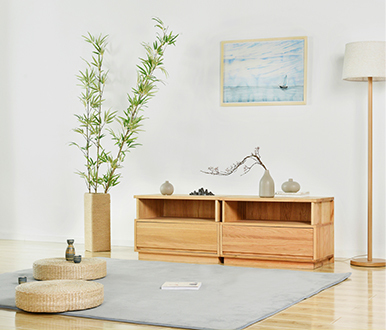 WE SET OUT TO MAKE THINGS BETTER Do best for research and development on mat series, we promise that most environmentally friendly for yoga mat, door mat and mouse pad. 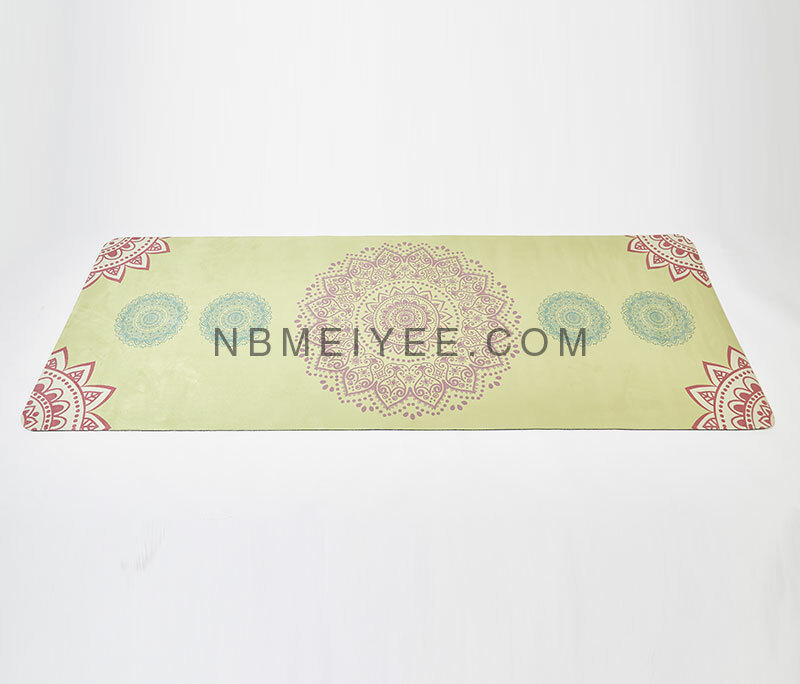 Began in earnest in 2000 after we learned of the fundamental problem with most yoga mats on the market at that time - they were slippery. 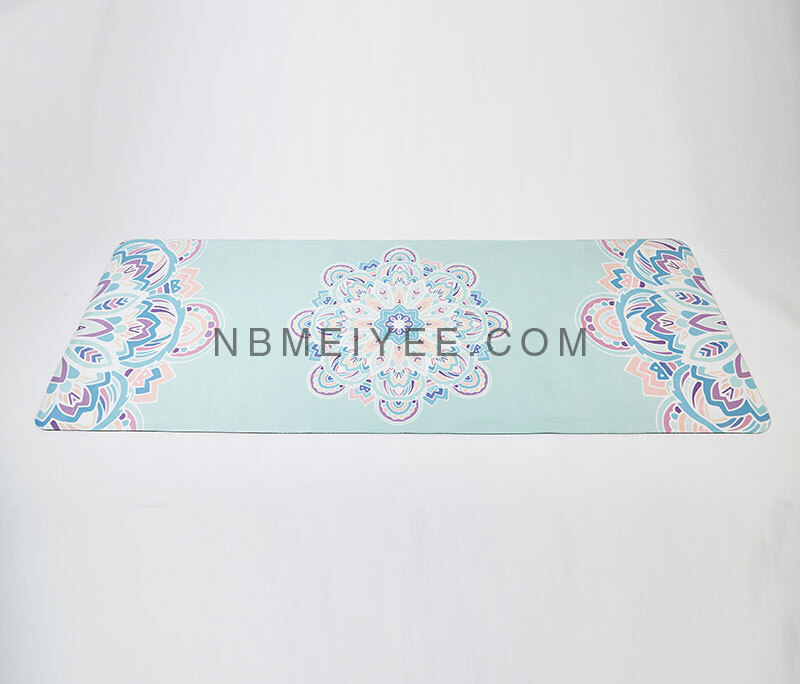 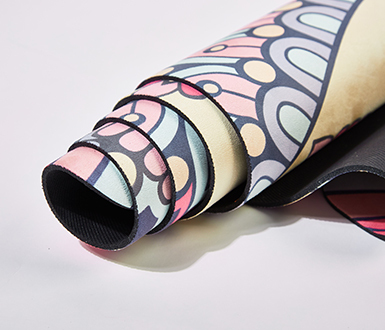 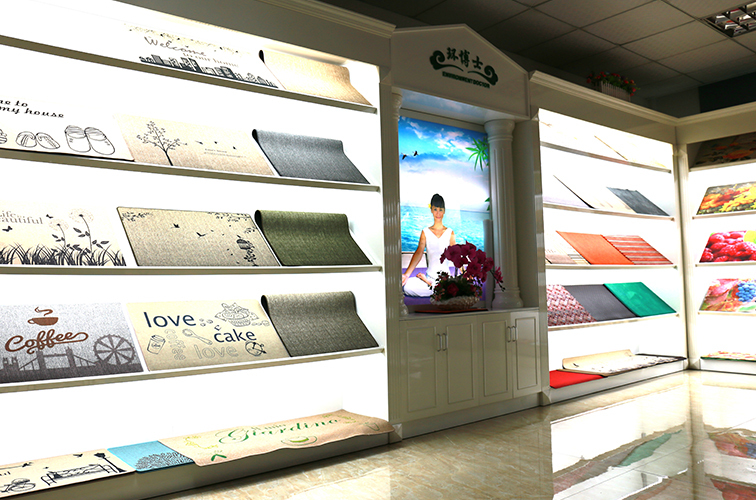 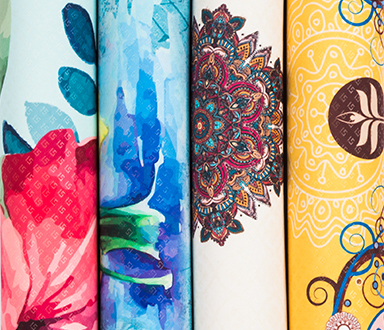 New PRODUCTS We have the best designer for the yoga mat and indoor mat etc ,will be a big show for colourfull .